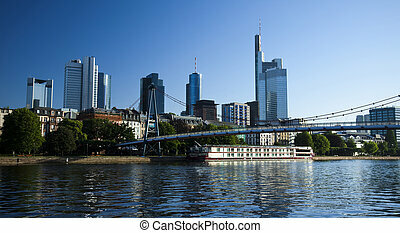 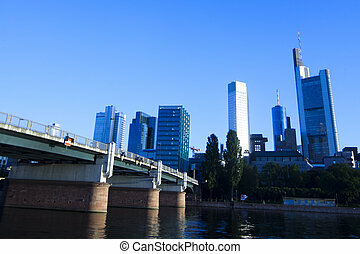 Business city background. 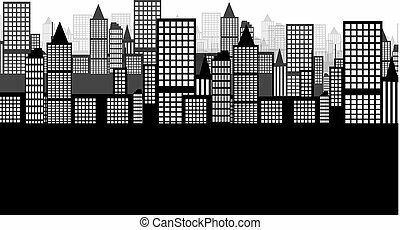 Abstract view of the bangkok business city. 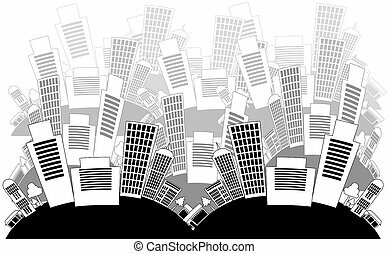 Abstract view of the Bangkok business city. 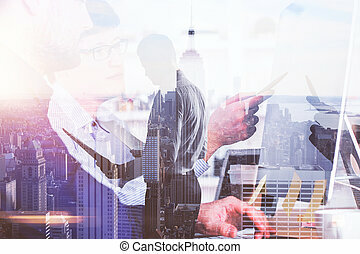 global of technology and business concept. 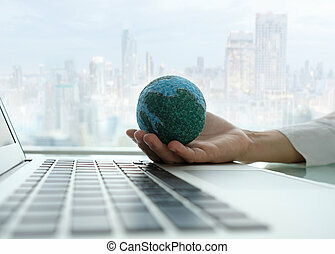 globe on hand and laptop computer with business city background. 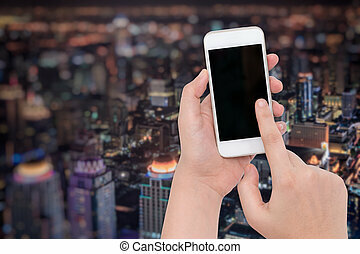 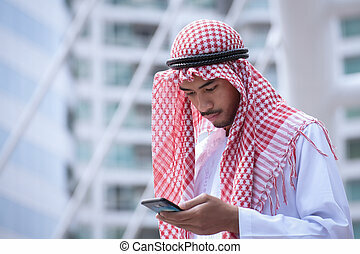 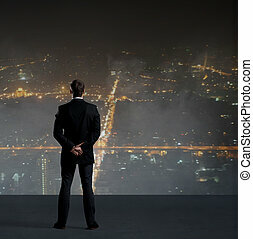 Businessman standing on night city background. 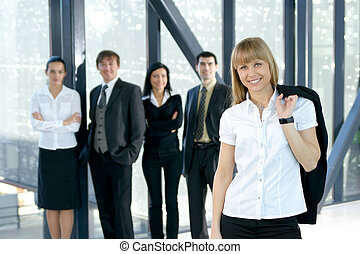 Job, business, career, concept. 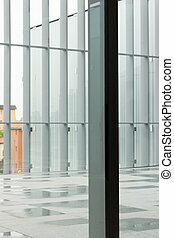 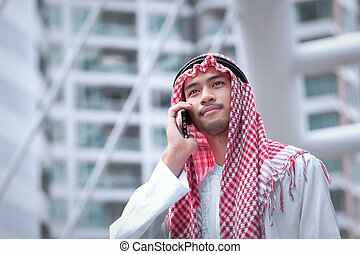 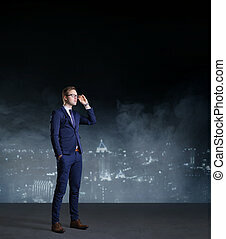 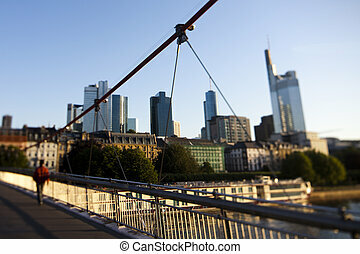 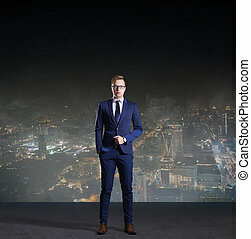 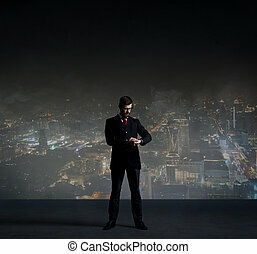 Businessman standing over night city background. 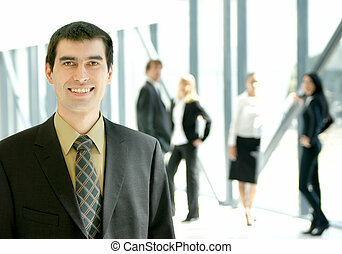 Job, business, career, concept. 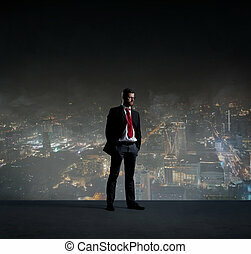 Business angel standing on night city background. 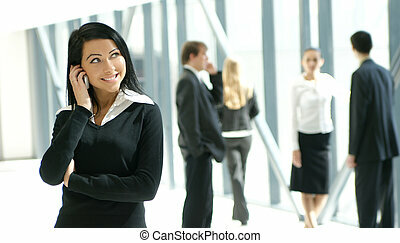 Business, sponsoring, investment, concept. 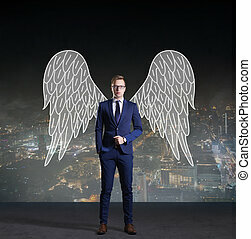 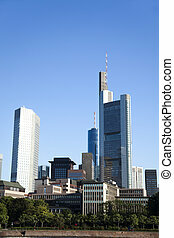 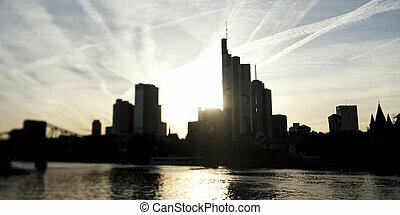 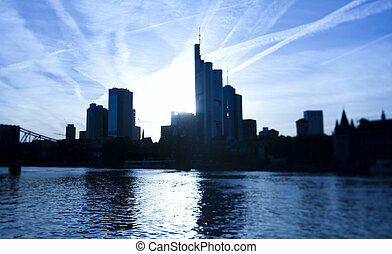 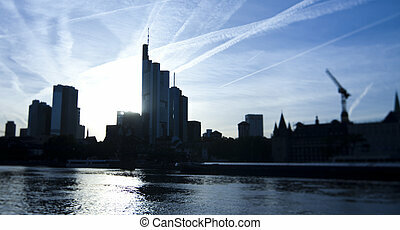 Business angel standing over night city background. 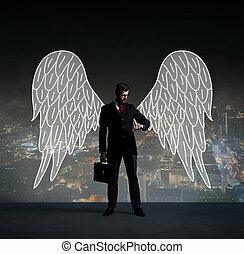 Business, sponsoring, investment, concept.